A big part of doing a period piece like Dickens' A Christmas Carol is dealing with accents. In the case of this production, you will hear a mix of upper (RP - Received Pronunciation) and lower (Cockney) class voices. I'm grateful for having to work on the RP-side of this equation, as doing a believable Cockney accent seems daunting to me. Mark O'Neill is one of the newcomers to the company, and he seemed to arrive on day one of rehearsal with his lower class London accent down pat. It's been fun to watch and listen to the other actors learn from him. 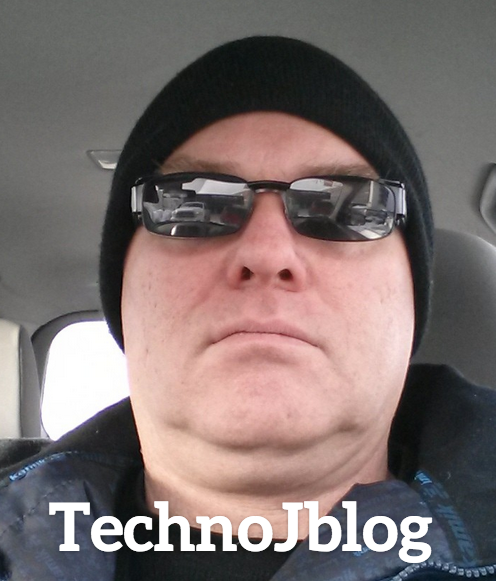 Originally from Victoria, Mark works in the oil sands industry and writes the Technojblog. I don't even recognize him in the picture featured on his blog site, as his face is now all covered in hair, like the rest of us older menfolk in the play. He is a strong addition to the company and does a bang up job as the undertaker. His opening scene with Karen Sturgis, playing Mrs. Dilber the housekeeper, is a terrific way to start the show. Karen is another fresh face in the company. A relative newcomer to the community and originally from Detroit, she brings tremendous energy and curiosity to the process. I've particularly enjoyed hearing her amazing stories about growing up in the Motor City and her love of film (old school) photography. Karen and Mark are joined by Jennie Spinney and Zachary Barrett as the laundress and Old Joe respectively, for a fantastic scene where they pawn off bits and pieces of Scrooge's life. Collectively, they are doing wonderful ensemble work. It's fun to stand back (as Scrooge) and observe their shenanigans. In many ways, we are at the part of the process when the most exciting work happens. In this magical space between getting off the script and introducing set and costumes, exciting discoveries get made and the story begins to come alive. I certainly observed that last night as director Jacqueline Russell worked through a number of different scenes, including one between young Scrooge, played by Alexander Hill, and his fiancee Belle, played by Hanna Fridhead. Alex, a Keyano-trained actor and Brit, plays the 20-something version of Ebenezer. He is also playing the frightful Ghost of Christmas Future. Hanna is a Swede who met and fell in love with a McMurrayite down in Australia. It's great to see the two of them grow into their respective roles. We are heading into a long day of rehearsal with three weeks to go until we open the show. While there are a lot of miles left to travel, A Christmas Carol is shaping up to be a magical production. Tickets are available through Keyano Box Office, or by clicking here.